I knew I had to check out Brooklyn Bowl when I visited NYC earlier this week. It only helped that Robert Randolph and The Family Band happened to be playing that Tuesday I arrived in town. 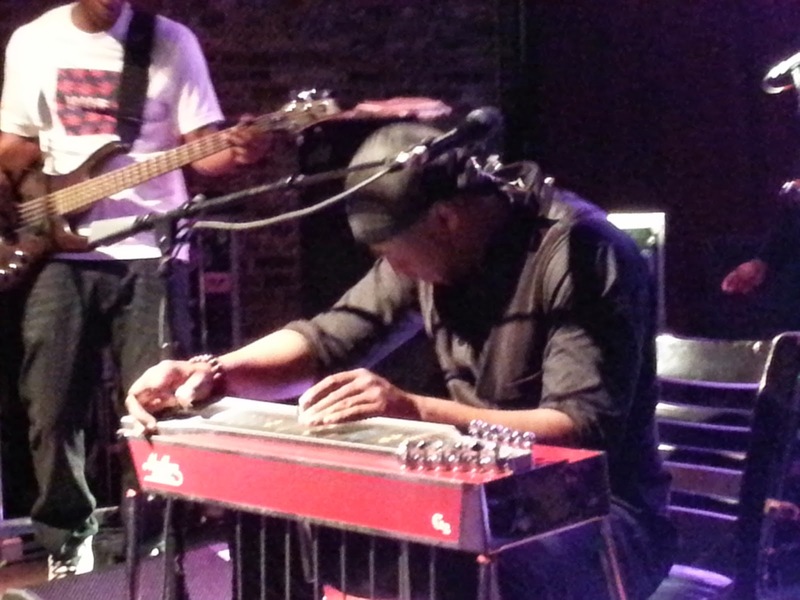 Robert Randolph has a recurring gig at Brooklyn Bowl each Tuesday night. If you have the opportunity, you need to check him out in this insanely awesome venue. With a full, twenty lane bowling alley and brick walls and duct work surrounding the stage, this is a truly a must-see venue.